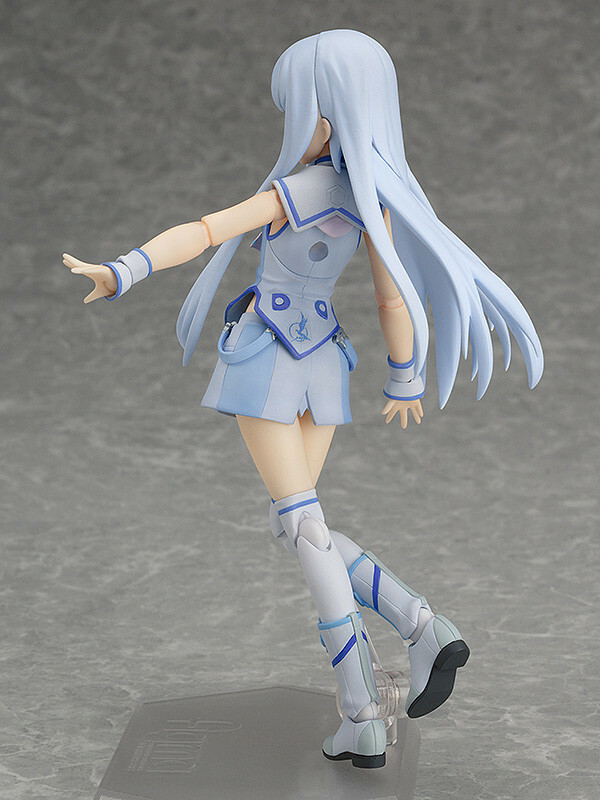 "Full speed ahead... as a figma!" 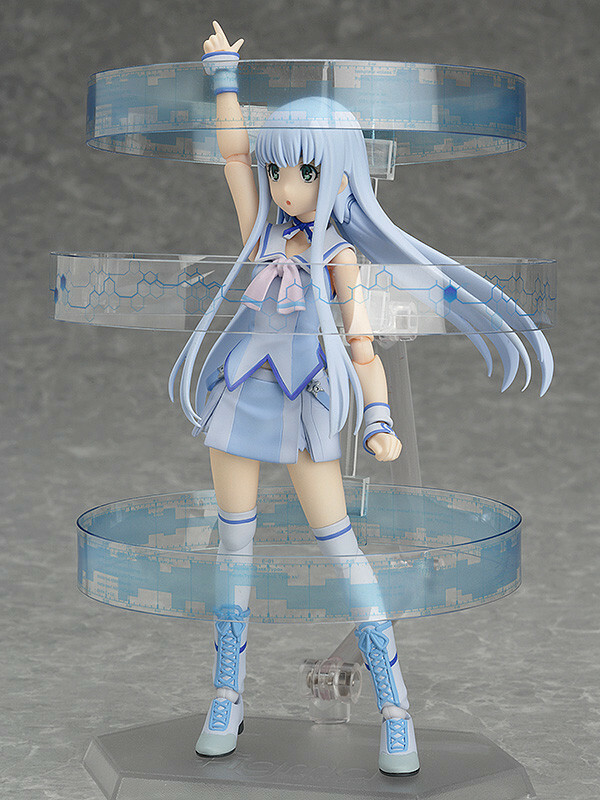 From the anime film 'Arpeggio of Blue Steel -Ars Nova- DC' comes a figma of Iona! 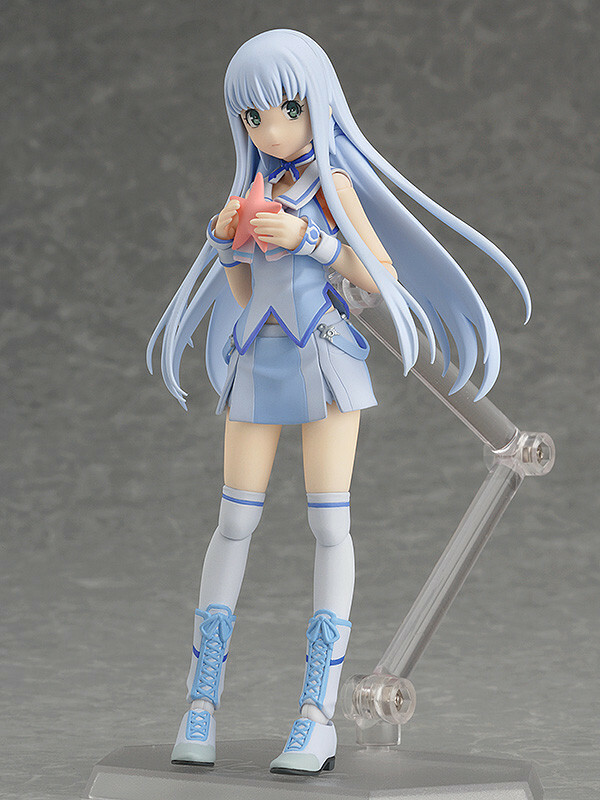 She comes with three expressions including a gentle expression with her mouth open, a blank expression and a slightly embarrassed smiling expression. Optional parts include a starfish, tea cup with saucer and data rings. 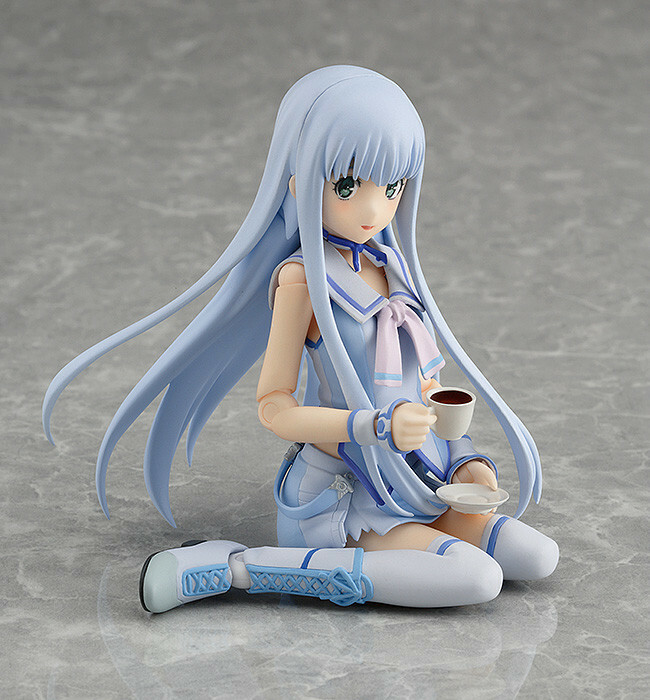 She also comes with a special lower body part to display her sitting in the cute pose she takes in the film. 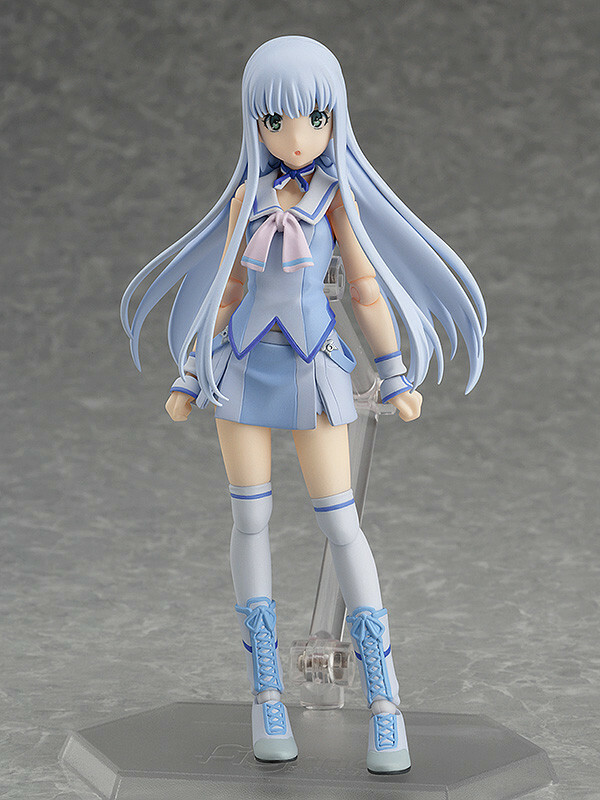 Preorders will be open from 30th June 2015 (Tue) at 12:00JST until 29th July 2015 (Wed) at 21:00JST. 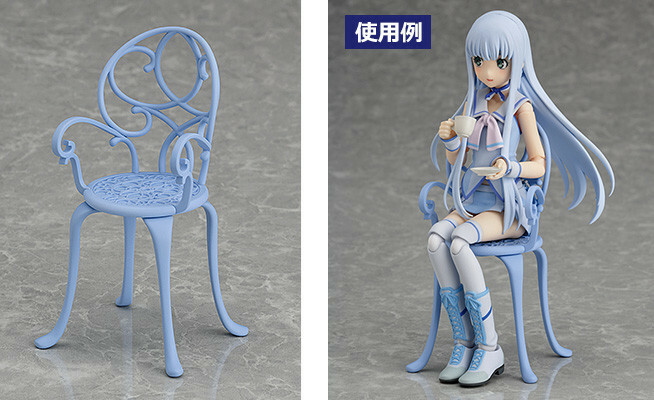 Preorders of figma Iona from the GOOD SMILE ONLINE SHOP will include a Tea Party Chair as a bonus! * The chair is an assemblable plastic model kit.